Govindan Lakshmanan, the Indian Distance Runner, was the 3rd Indian Runner to have won the Asian Athletics Championship in the 5000 meters and the 1st since 1993. Losing his father at a very young age, Lakshmanan’s aim to become an athlete never drowned. In fact, that incident inspired this young man to choose athletics and made him achieve what he is today making India proud. 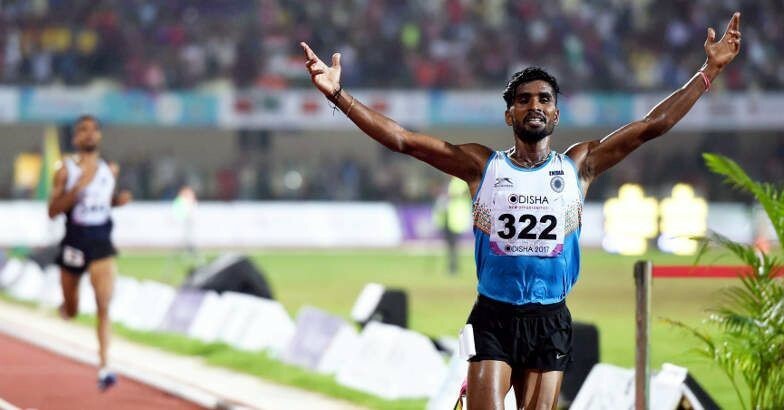 This young runner was born on 5th June 1990 in a low-income family in Kavinadu village near Pudukkottai town, Tamil Nadu.His father was a farmer and his mother Jaya Lakshmi, a daily wage worker. Unfortunately, at the age of 6, Lakshmanan lost his father in an accident which left his family in crisis. His mother supported Lakshmanan in every aspect and is solely responsible for what he is today. As a daily labor, she raised her three children and played a significant role in his journey in becoming an athlete, though she knew nothing about athletics. 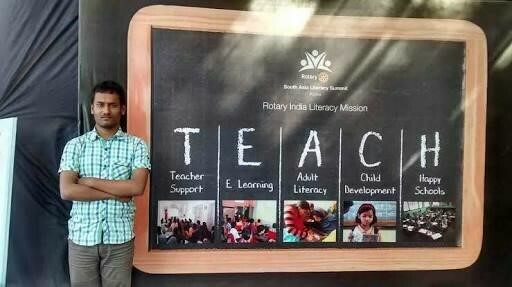 At the age of 16, Lakshmanan decided to be an athlete and approached Loganathan, who runs Youth Sports Club in Pudukkottai Town. He used to train and run on the roads of Pudukkottai barefooted along with Loganathan’s daughter Suriya who is also an athlete. 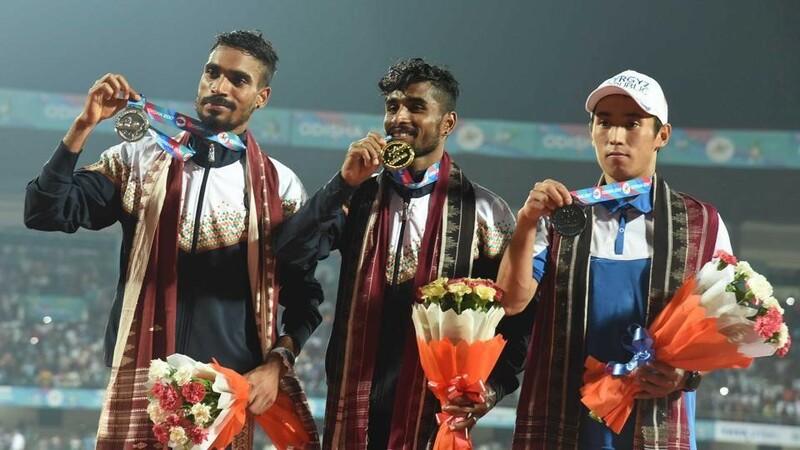 Ever since he started his journey as an athlete, Lakshmanan participated grabbed every opportunity he got, competed in every event and never let his supporters down. He participated in several events Nationally and Internationally in the Men’s 5000 meters, 10000 meters and also in the half marathons. With the 2015 continental meet in China, he made his mark in the Men’s 5000 meters run clocking his personal best of 13:35.69. From that till date, he never looked back and had been making India proud in every event he represents the country. In the 2015 Wuhan Asian Championship held in China, he won the Bronze in the Men’s 5000 meters run. He also won the Silver in the 10000 meters run clocking 29:42.81 in the same event. Later, in the 2017 Asian Athletics Championship, he won the Gold in the 5000 meters run held at Bhubaneshwar. The 2017 win made him the 3rd Indian to achieve this feat at the Asian Championships and the 1st since 1993. 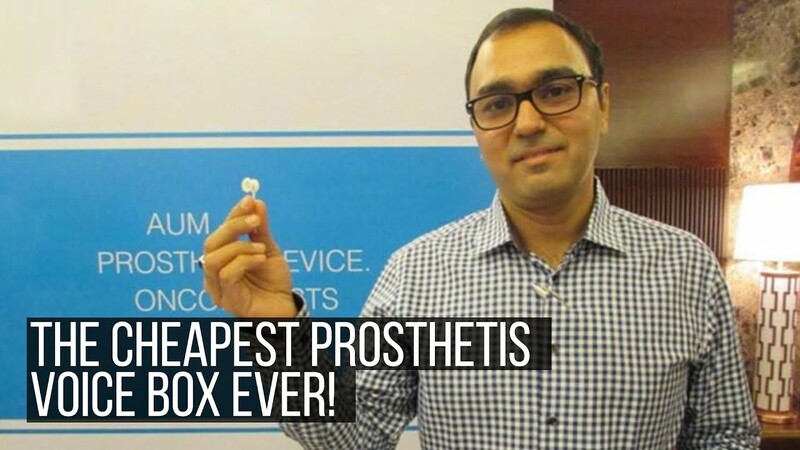 It also made him qualify for the 2017 London World Championship. 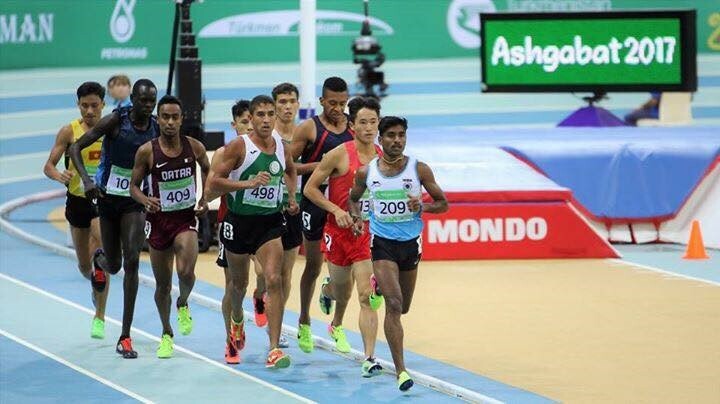 Lakshmanan even achieved the Gold in the 2017 Asian Championship in the 10000 meters run. Lakshmanan’s performance made every Indian proud, and he got overwhelming praises from the Government as well as the Sports lovers. After his feat at the Asian Championship in Bhubaneshwar, Tamil Nadu Chief Minister, EdappadiK. Palaniswami rewarded him with a cash prize of 20 Lakhs and Naveen Patnaik, the Chief Minister of Odisha rewarded him with 20 Lakhs for his outstanding performance. This 27-year old runner is currently a Havildar and is training at the Army Sports Institute in Pune. He is working hard to break his Coach Surendra Singh’s long-standing national Record of 28:02.89 in the 10000 meters run in 2008 at Vigo, Spain. With fierce determination and dedication, everything is possible. 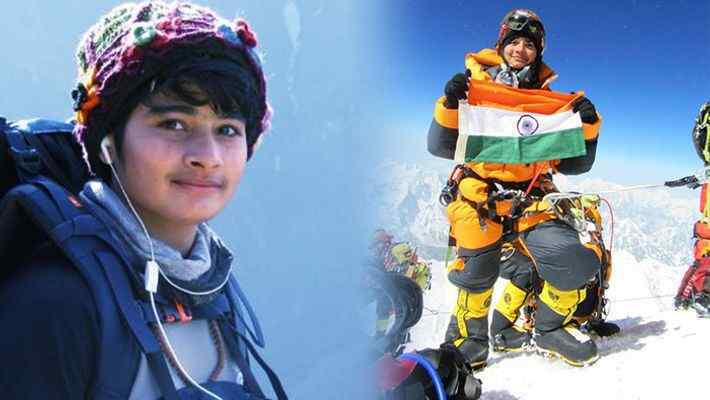 Though his father’s death made him suffer he never gave up his dream to become an athlete. So, work for your goals and never let them drown for any reason.